The Teardrops SMT: A 'Breakthrough Token' & 'Emblem Of Human' To Reward "Proof Of Tears". I know how many tears i have teared and i know how many tears you have teared and just how many tears humanity has teared and good or not-so-good tears should have value because in reality they do/did, for Jehovah keeps these tears in a skin-bottle at the very least. It is historical history, that an imaginary coin (smart media token) is already hitting the exchanges. Hahaha, [email protected]; “you and me”. @teardrops is still an imaginary smart media token but my precious brothers and swities here on steemit are valuing it and loving it and loving me in return and exchanging and i tell you, this is historical. It is a beauty to watch! The @teardrops colorlesspaper is filling up quickly and gosh, no “black or white” involved; just “human”. It is historical. 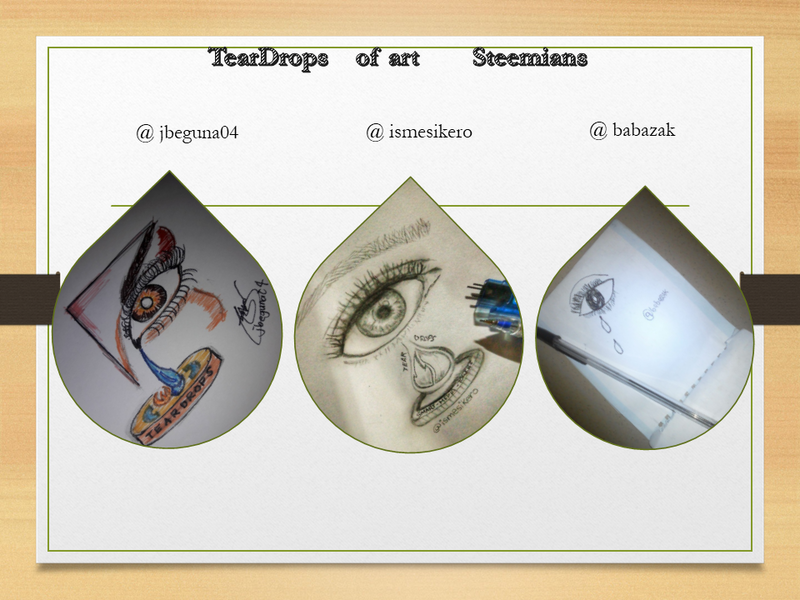 With @teardrops SMT, we will evolve something that restores special value to every and each tear drop. We will be able to use @teardrops tokens to dry up many tears and perhaps, replace them with a new breed of tears: we will add more “tears of joy”. 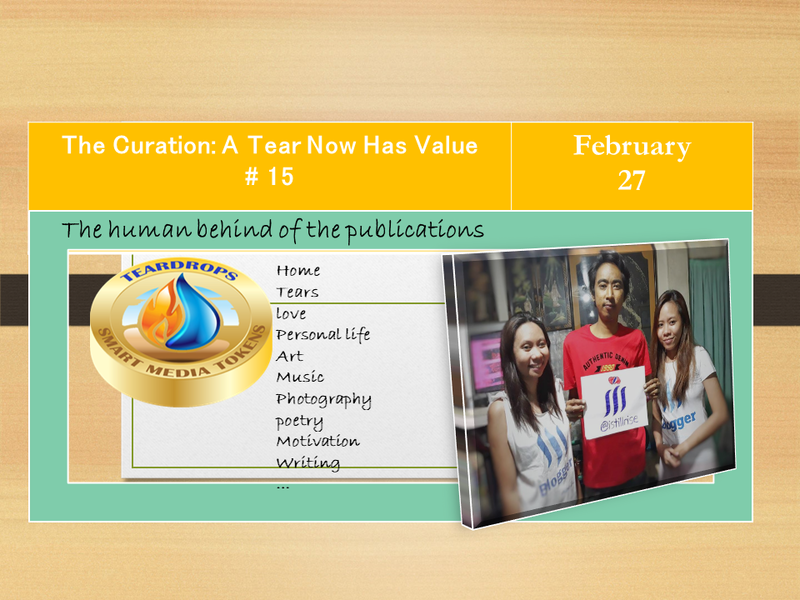 Welcome to the edition The curation A Tear Now Has Value # 15, in this edition, 30 wonderful Steemians are rewarded with extra exposure and ascending votes to create inspiration and add tears of enjoyment. @yenipaola Life : Mom and son in the park Una día en el parque. 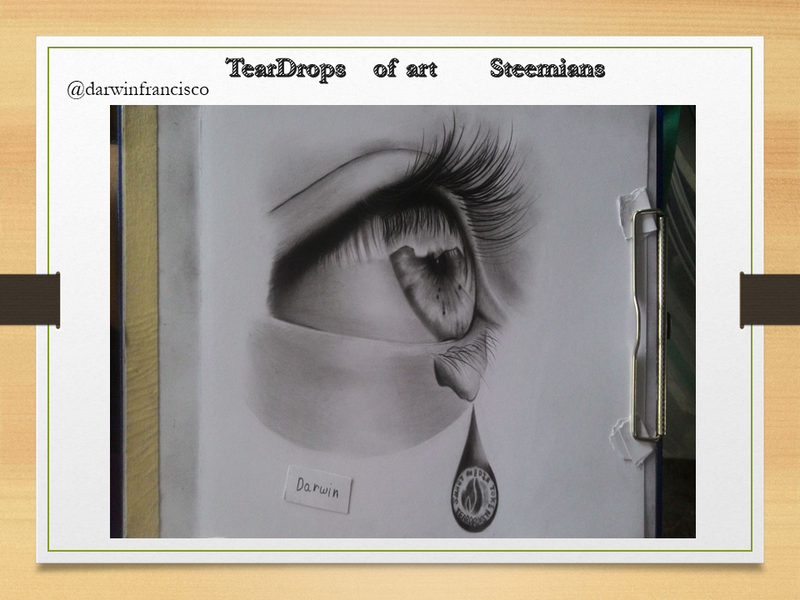 @ismesikero Drawing – Logo teardrops The Meaning of tear drops for our kindness. @mers Home: crafts Miss BIGGY Bag – From Shopping To Office – Carry All !!! @ducky9605 Photography: nature FIRST SIGN OF SPRING IN MY GARDEN! Please visit some of these publications and check the posts of other users on the tag #teardrops, because there will always be someone there who needs your help, a hug, a kind word, a voice of encouragement. 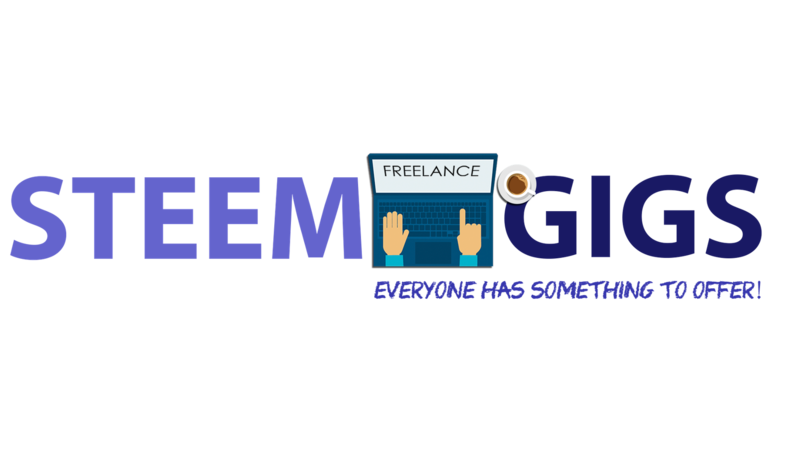 To vote my witness, simply visit https://steemit.com/~witnesses and type in “steemgigs” into the first search box for witnesses or simply click Here to do it on one click! If you want me to make witness voting decisions on your behalf, simply visit https://steemit.com/~witnesses and type in “surpassinggoogle” in the second box for proxy. Everyone has something to offer! ¿Why not?